The Universal Studios Classic Monsters are among the greatest icons of the horror genre and viewed by many as a rite of passage for true horror fans. However with 25 years of history comes an intimidating archive which can be a bit tricky to navigate. 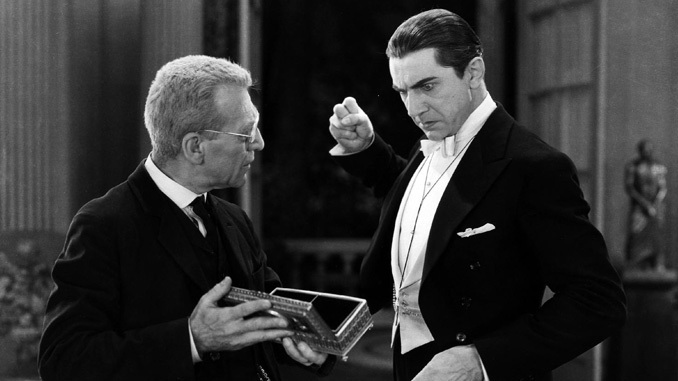 While there are countless methods to make your way through the entire Universal Monsters catalog, today we’re going to look at three distinct viewing orders which I’ve dubbed “The Core Universe”, “The Shared Universe”, and “The Complete Universe”. Whether you’re a newcomer looking for a place to start or a seasoned horror vet looking to really dig in, we’ve got you covered. 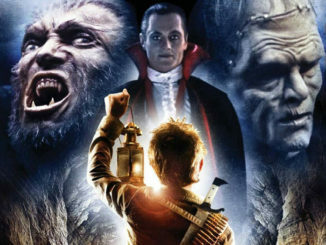 If you’re new to the Universal Monsters or just looking to get the biggest bang for your buck, “The Core Universe” is the perfect place to start. These eight films present the iconic characters, actors, and stories that shaped and defined Universal Studios’ lasting horror legacy. Without superfluous sequels, crossovers, or spin-offs to bog you down, “The Core Universe” is the most effective way to distill 25 years of horror into a weekend binge. 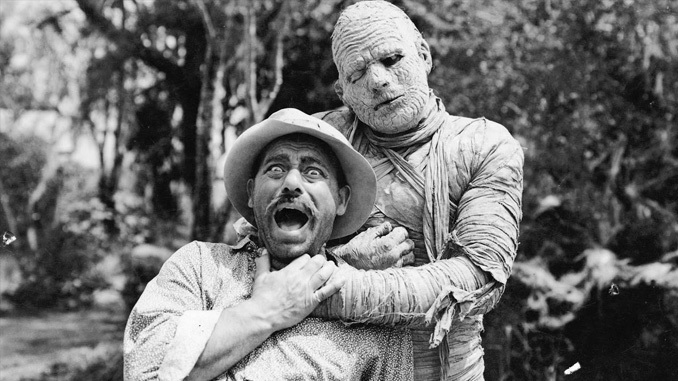 While the Mummy, Invisible Man, and Creature From The Black Lagoon are essential pieces of Universal’s horror timeline, they did not enjoy the same continuity as some of their other properties. 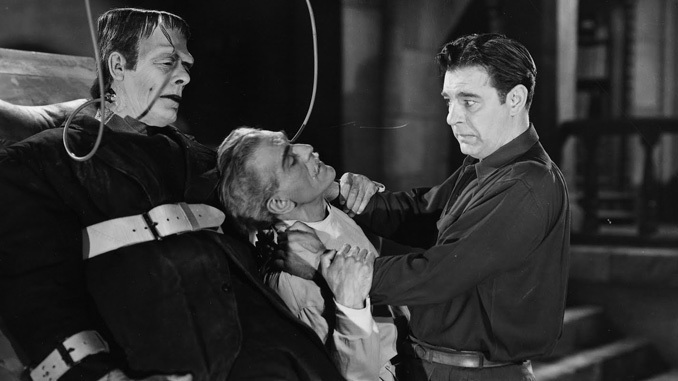 Starting with the 1943 crossover Frankenstein Meets the Wolf Man, a shared universe was crafted through the “monster rally” style of House of Frankenstein, House of Dracula, and Abbott and Costello Meet Frankenstein. 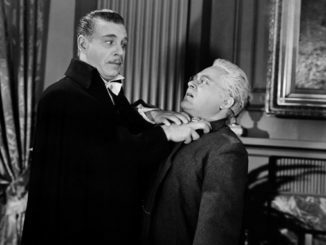 Although regularly recast, these films established relationships and storylines between Frankenstein, Dracula and The Wolf Man and anchor the twelve total titles in “The Shared Universe”. The last viewing order that we’re going to look at today is the longest and perhaps the most obvious. The twenty-five films that make up “The Complete Universe” include all the core monsters alongside their sequels, spin-offs, and crossovers. For those that really want to experience the breadth of the Universal Monsters catalog, this is the way to do it. See you on the other side. Have you tried out any of these viewing guides? 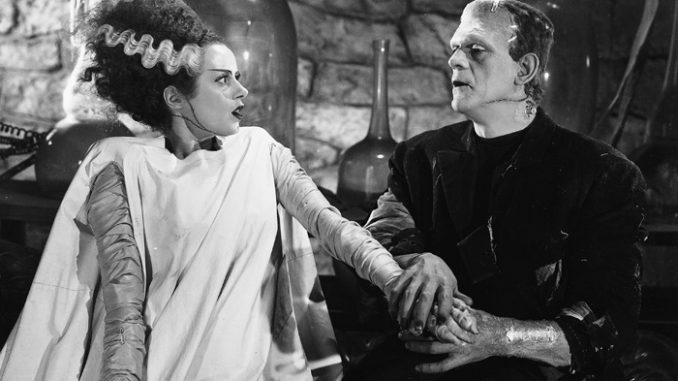 Do you have a favorite way to watch the Universal Studios Classic Monsters? Let us know in the comments! Thanks for the great lists of the classics! What about Phantom Of The Opera with Lon Chaney, The Invisible Woman, Werewolf Of London, Abbott and Costello Meet The Mummy, Abbott and Costello Meet The Invisible Man, Abbott and Costello Meet Jekyll and Hyde, Captive Wild Woman, Jungle Woman, The Jungle Captive, and the three Rondo Hatton Creeper movies?